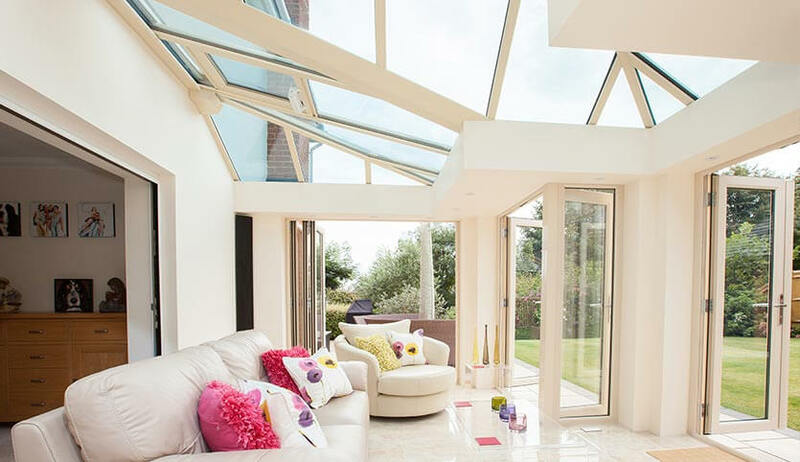 Perfect for homes that want something a bit different, a T-Shaped conservatory separates into two distinct areas. Maybe a dining room and relaxing lounge? By having separate spaces, the possibilities for your home are endless. With the option of knocking through, you can create a large open-plan area in your home to truly open up your space. 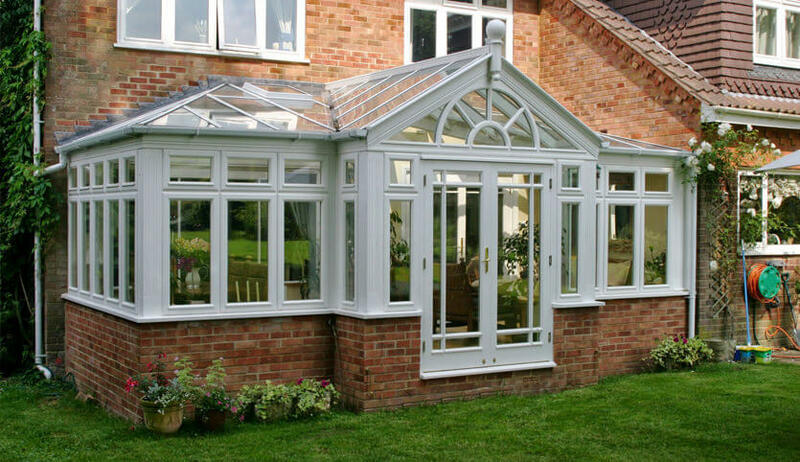 This combination conservatory usually has a central projection which can be Victorian or Gable in style. This extends out to create a room with an abundance of space. The central section gives your home a beautiful focal point and is the ideal place to have your French doors to blend your home and garden into one. These bespoke conservatories are perfect if you have a large home and garden that can fully make use of extra space. 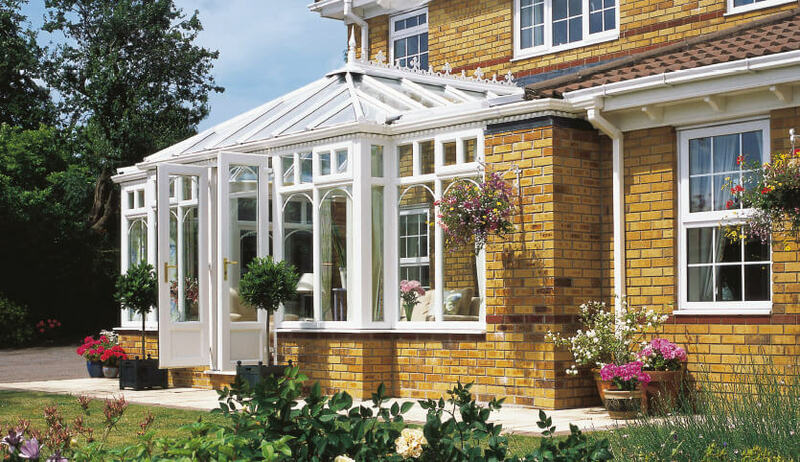 By combining styles, you can take your favourite parts of each to create a conservatory that complements your home exactly. At SEH BAC, we create a conservatory truly bespoke to your needs. We’ll work with you to come up with the ideal design for your home and needs. We’ll even take care of building regulations as well as sourcing bricks to match the existing exterior of your home. 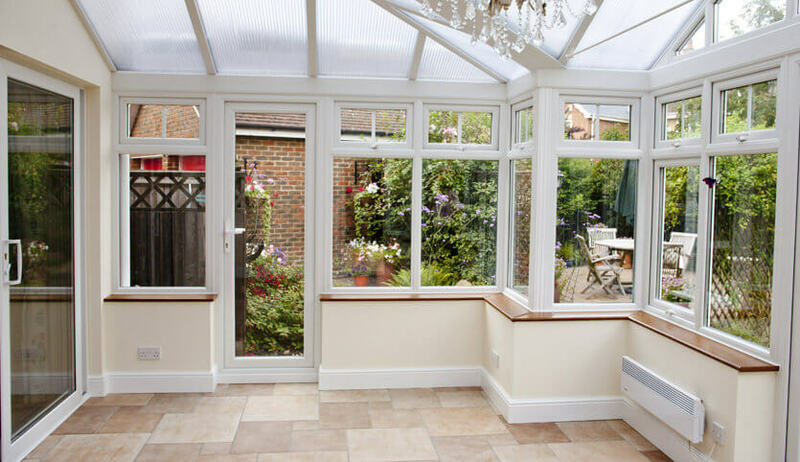 Whether this is an upgrade from an old and tired conservatory or a completely new addition to your home, we’ll be there every step of the way. 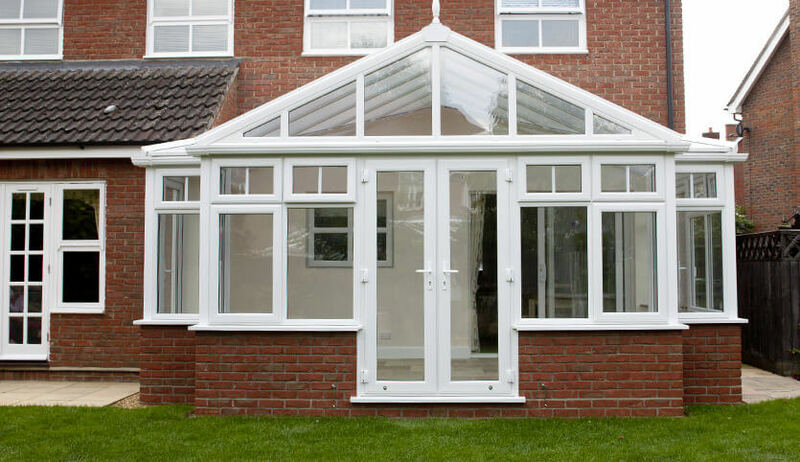 We will make sure your conservatory is designed and installed as smoothly as possible and to your exact specifications. Our modern and stylish T-Shaped Conservatories are available in uPVC or aluminium to allow you to choose the best material to suit your home. 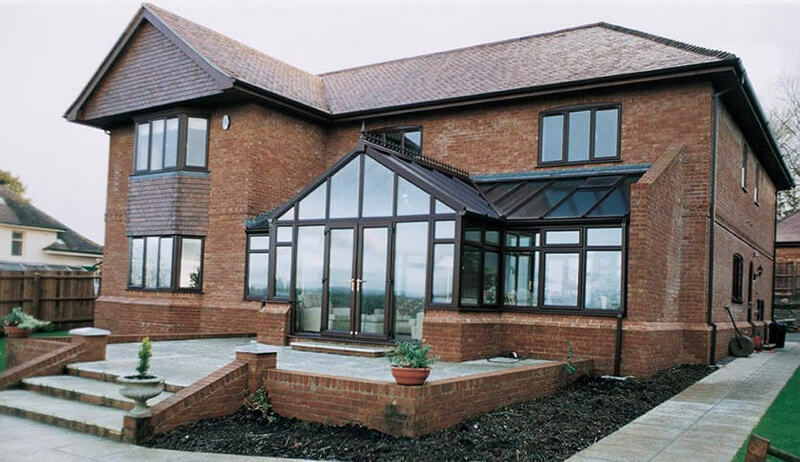 Made with lightweight aluminium to create T-Shaped Conservatories with stunning sight-lines.